Harry N. Abrams, 9781468301571, 496pp. Anna Akhmatova (1889-1966) is known as one of twentieth-century Russia's greatest poets. She suffered repression under Stalinism and after World War II; her literary achievement was finally internationally recognized in the final years of her life. Ronald Meyer teaches the seminar on Russian literary translation at Columbia University. 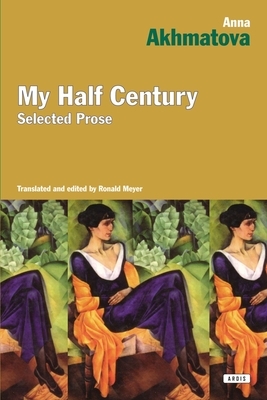 His most recent translation is Fyodor Dostoevsky's "The Gambler and Other Stories."